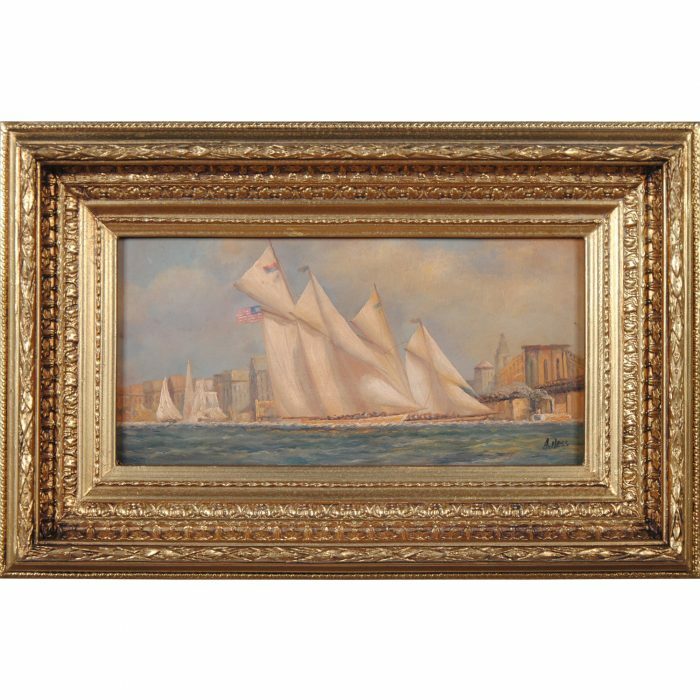 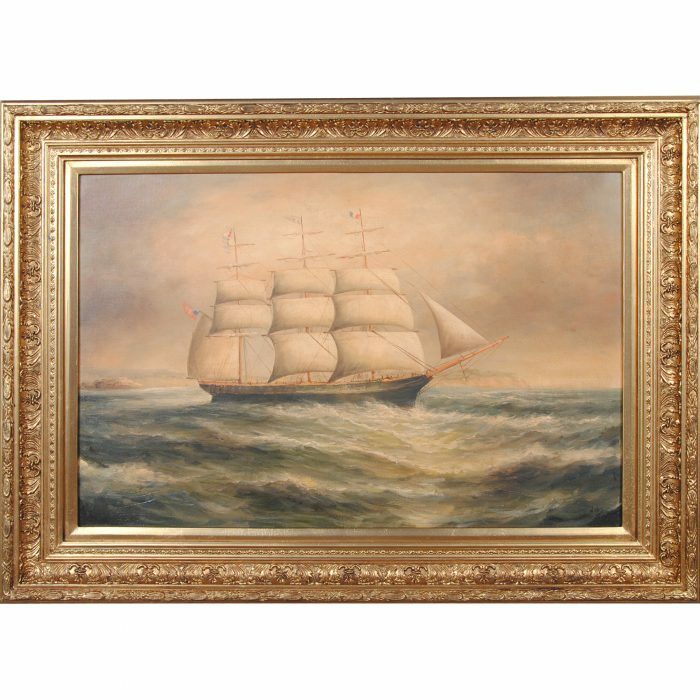 A high quality, hand painted, 20 x 24″ Ship at Sea Oil Painting. 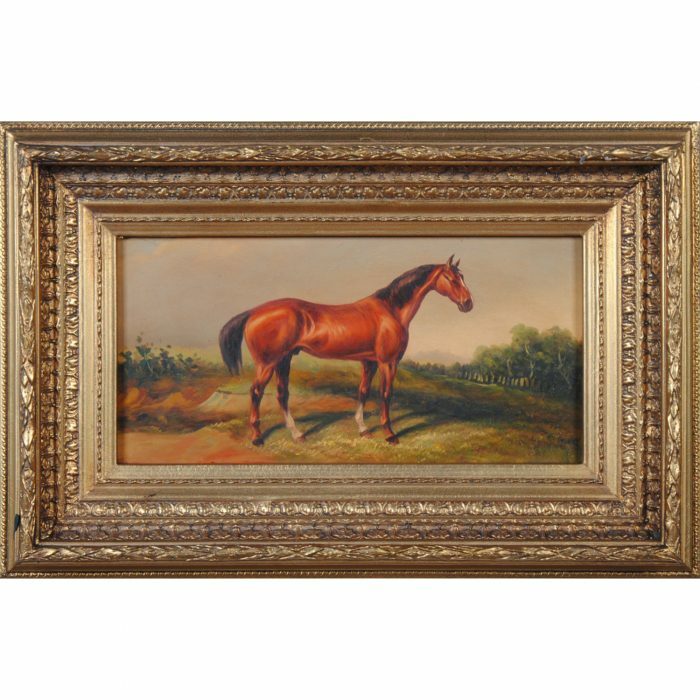 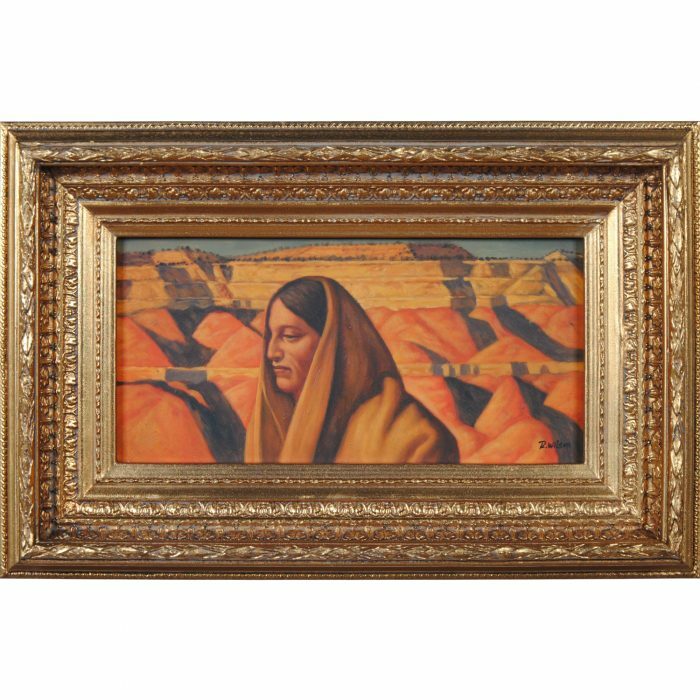 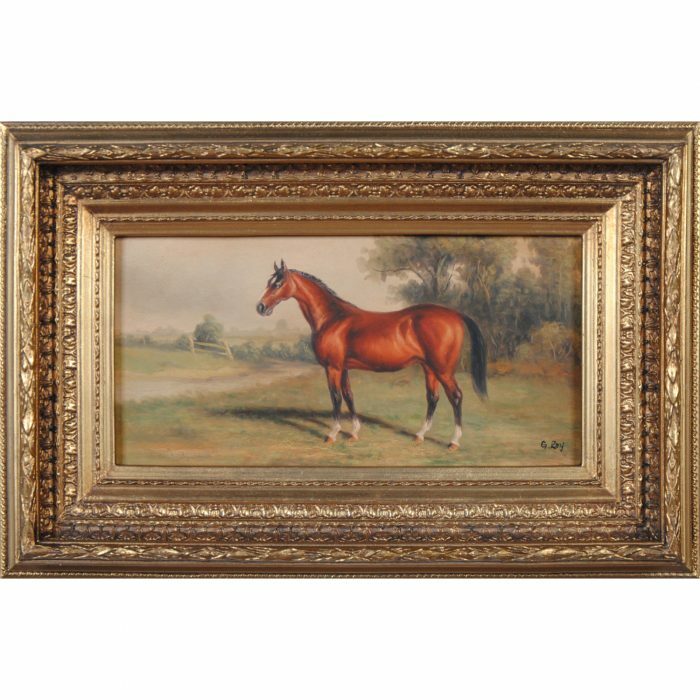 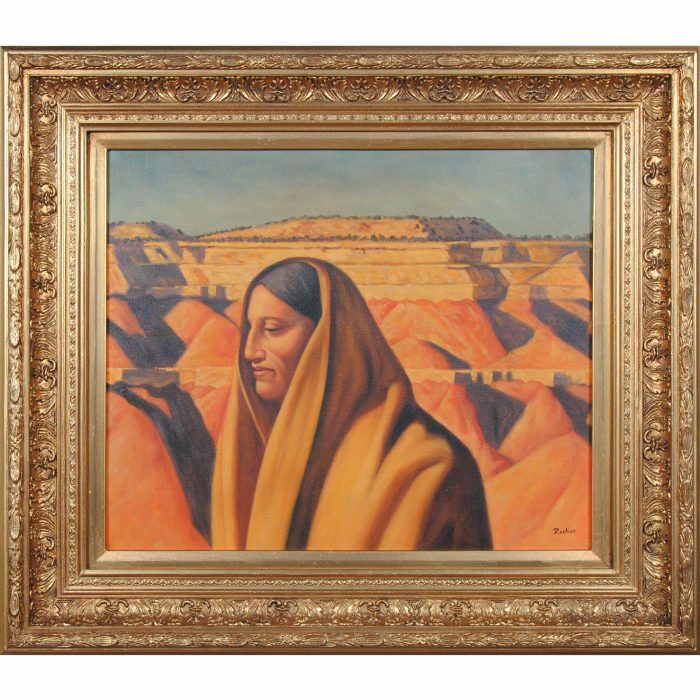 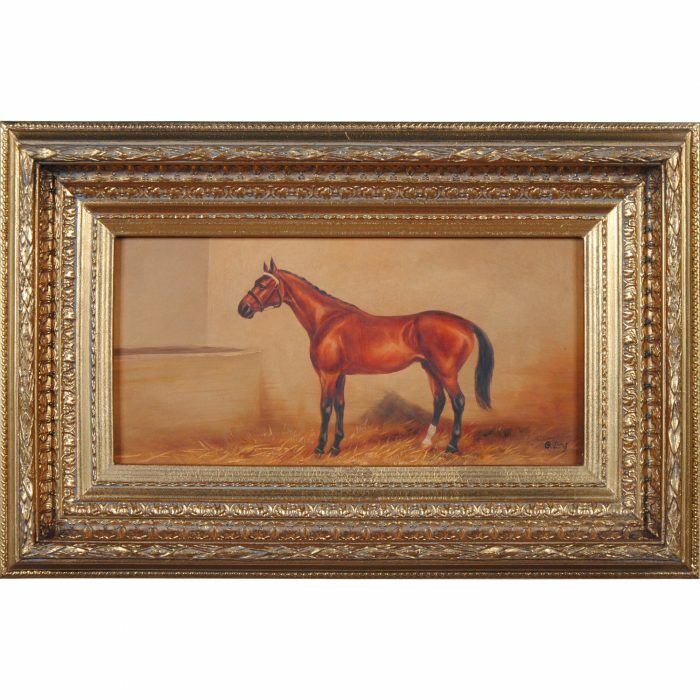 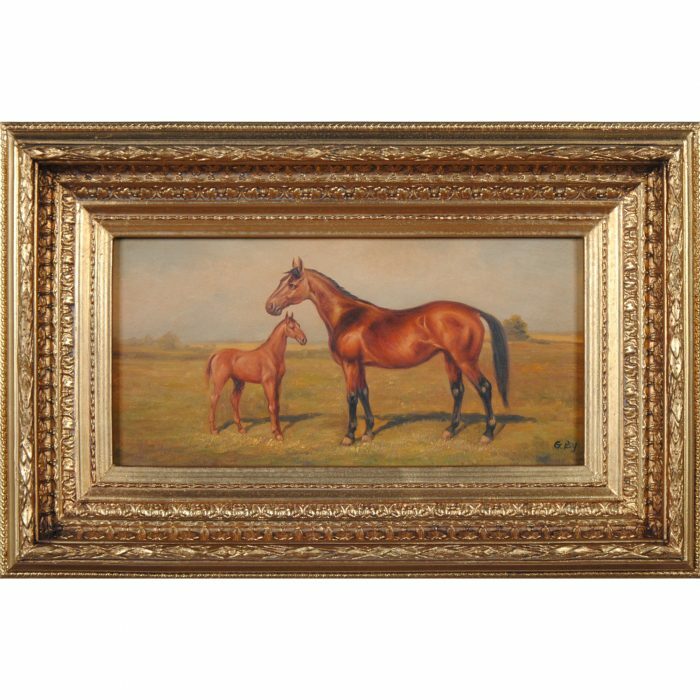 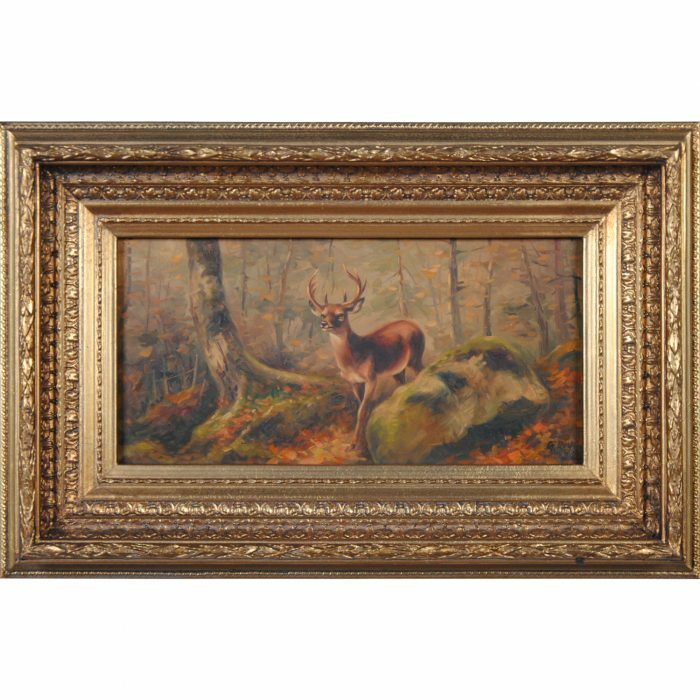 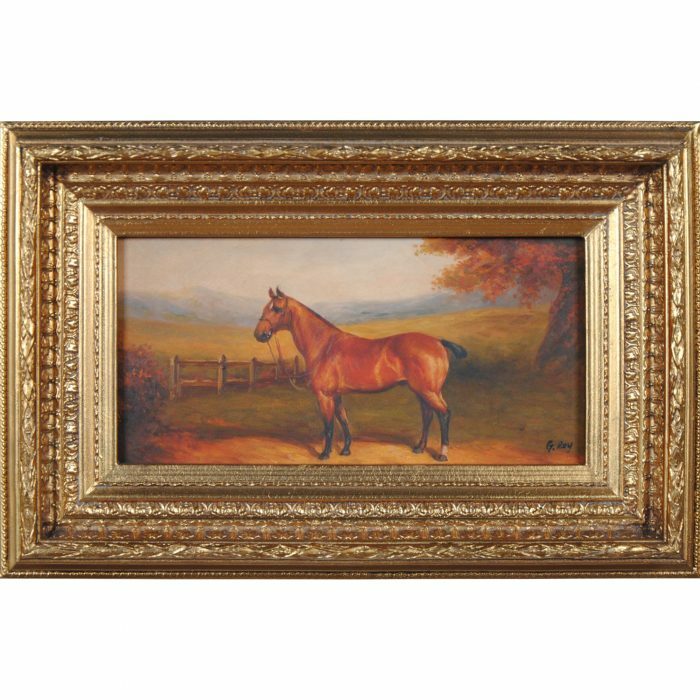 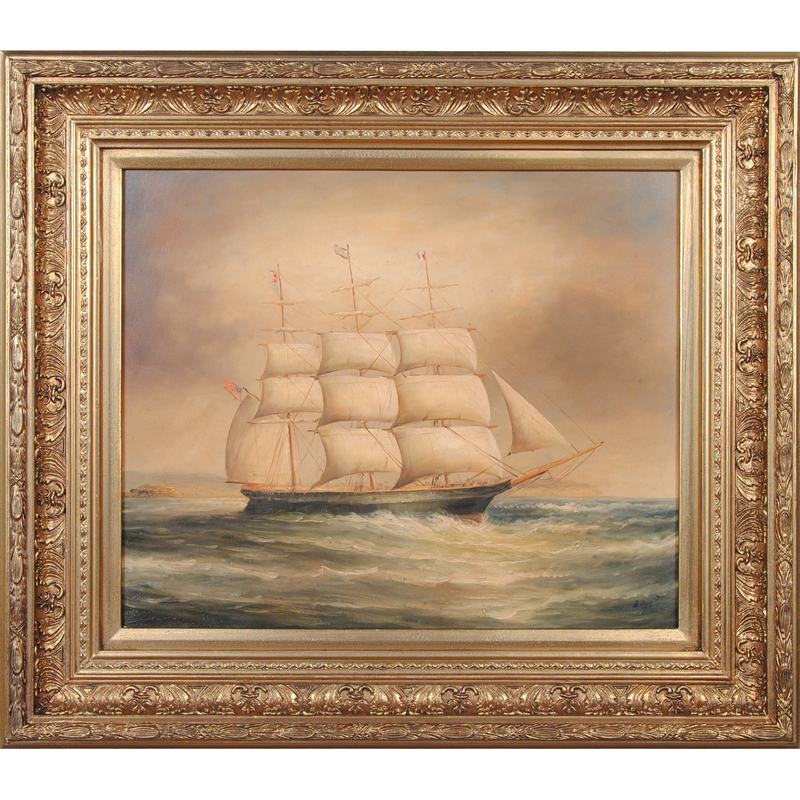 The painting is produced on artist board and comes complete with a gold colored, highly detailed and decorative frame. 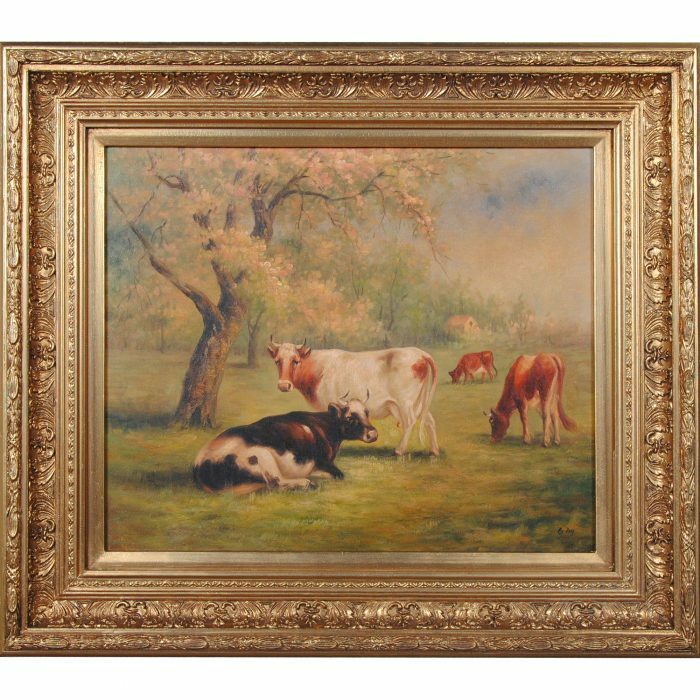 The frame is ready to hang when it arrives at your door with hangers and string already in place. 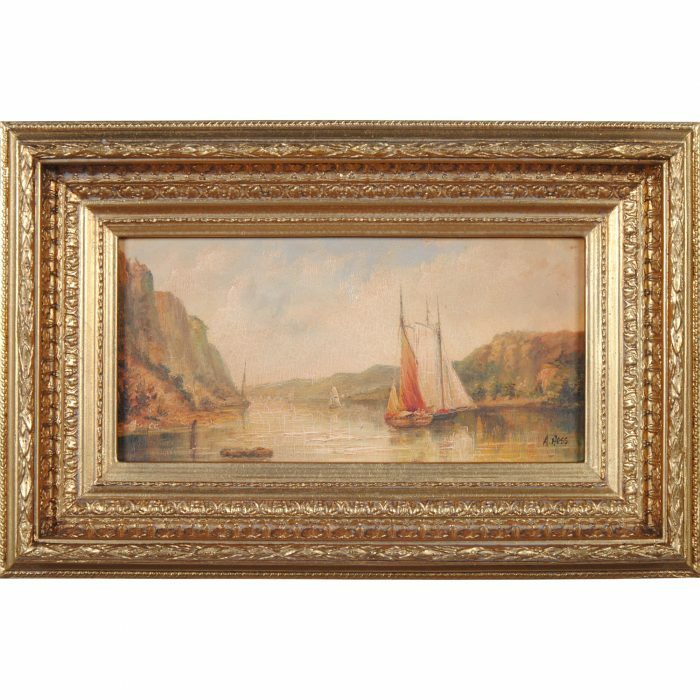 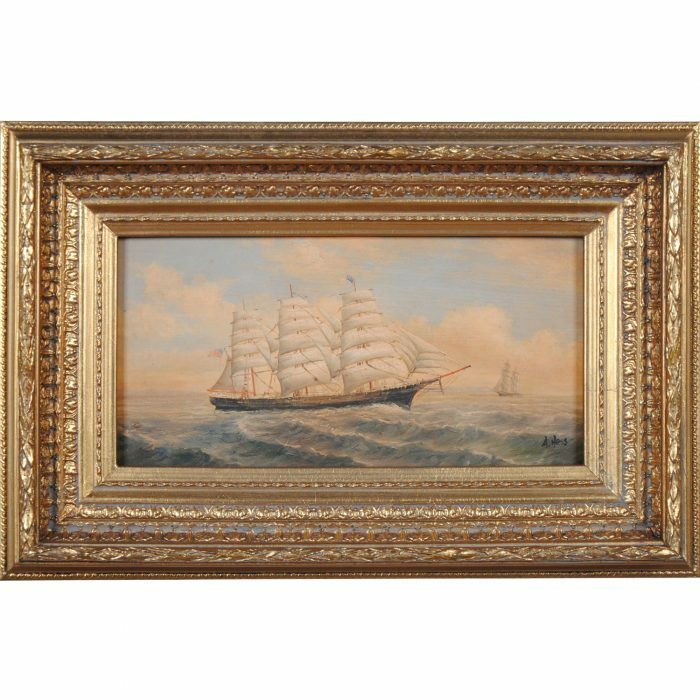 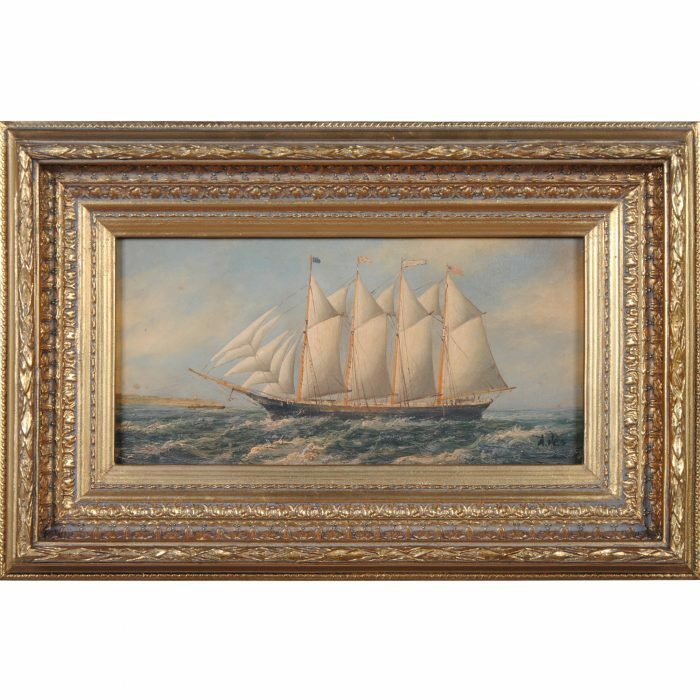 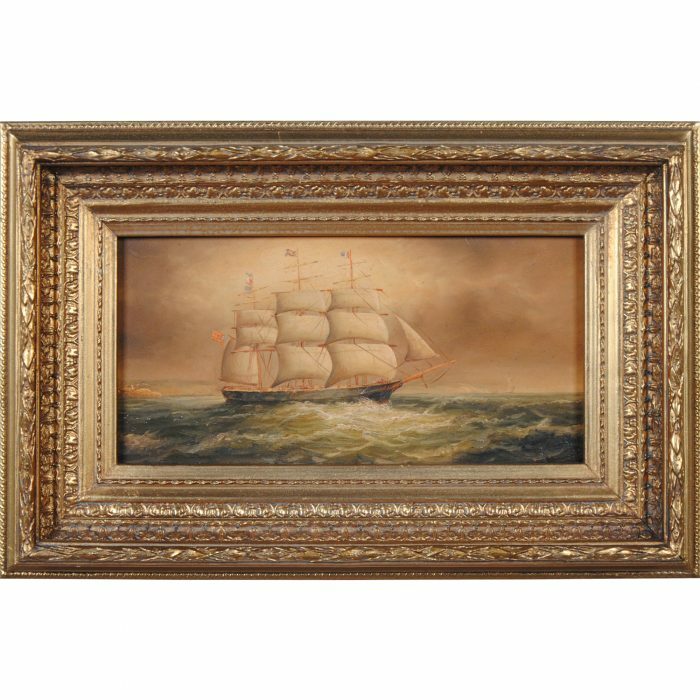 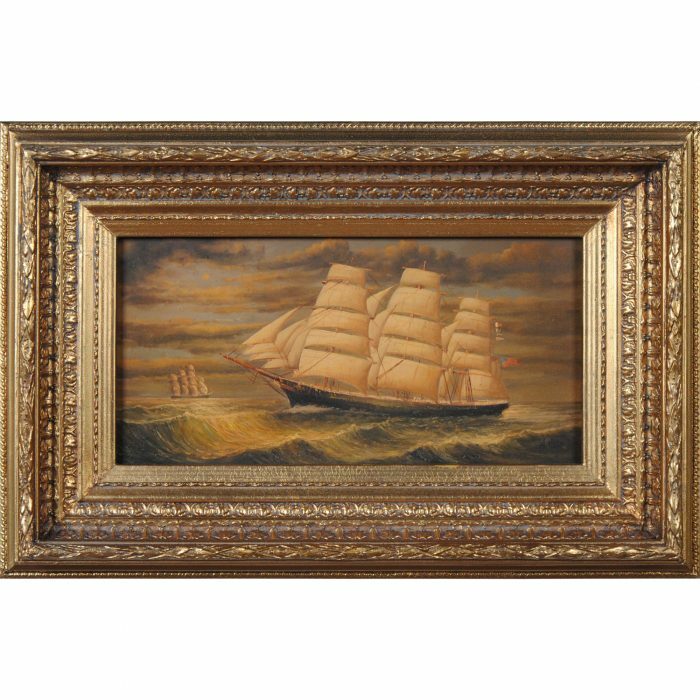 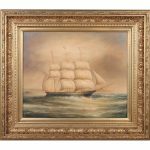 Our Ship at Sea Oil Painting will compliment many room settings.